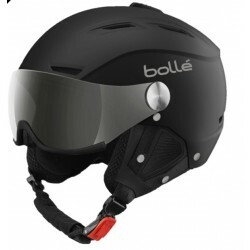 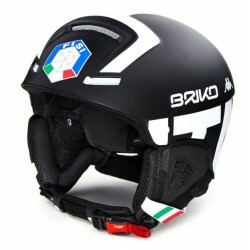 The SNOW MYTHOS has everything you could wish for in an Inmold helmet: active ventilation, the top adjustment system Ergo Snow and 3D Fit. 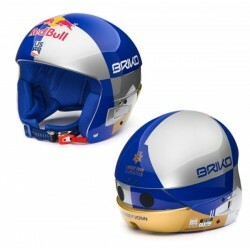 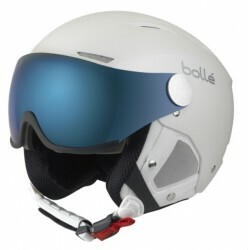 In addition to that, it's extremely lightweight, has detachable ear pads and comes in modern styles and colours. 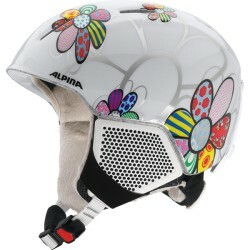 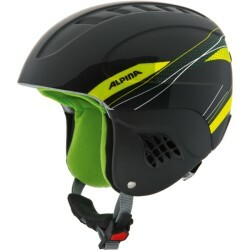 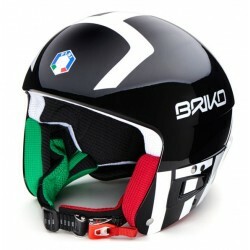 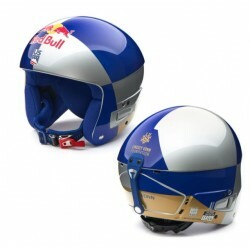 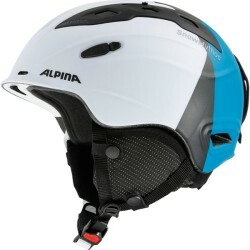 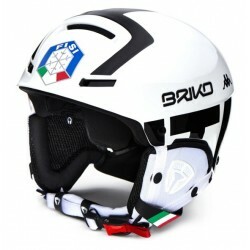 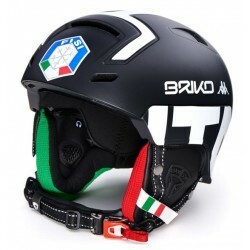 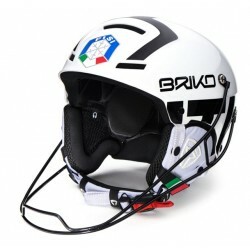 The ALPINA CARAT kids ski helmet is a super safe classics and a faithful companion of countless ski Kids.